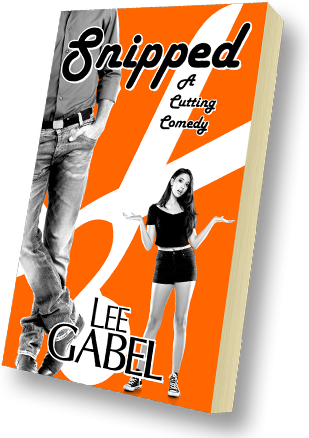 ﻿ Lee Gabel: Author of novels that will keep you turning pages. 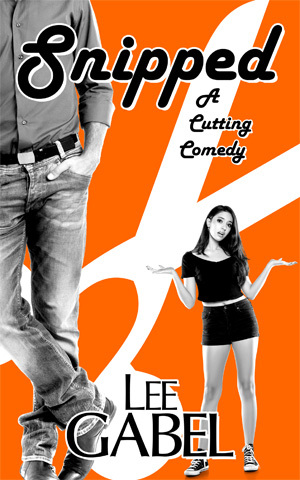 "I laughed until I cried...a deliciously funny read!" To get your preview of Snipped, you just need to tell me where to send it. A delightful selection of new books, short story anthologies, and previews of Young Adult books! Come and grab your next adventure! 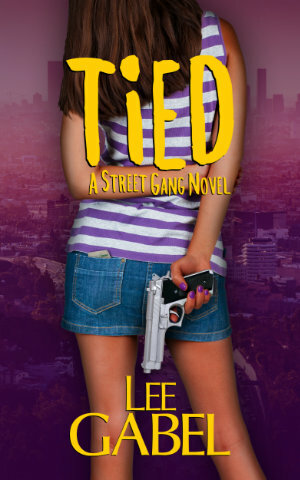 After being rejected by her older sister’s gang, Jess, a teen-aged girl from a troubled home, joins a rival gang and fights for her life on the streets of South Los Angeles. Buy on Apple, Kobo & Amazon now! 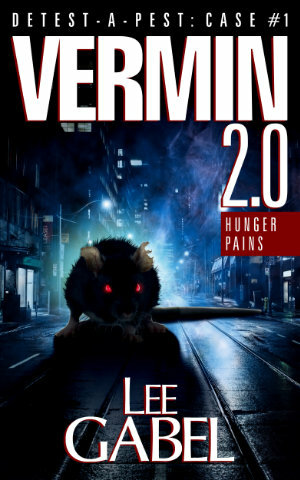 Sam, an ex-con with a rat phobia, joins forces with his estranged son, his neighbors and a team of exterminators, to rid his apartment building of an infestation of super intelligent rats before they’re eaten alive. Part one of the Hybrid Horror Saga. Upon returning home for his senior year, Bradley uncovers a colony of man-eating spiders. But the spiders aren't the only threat. 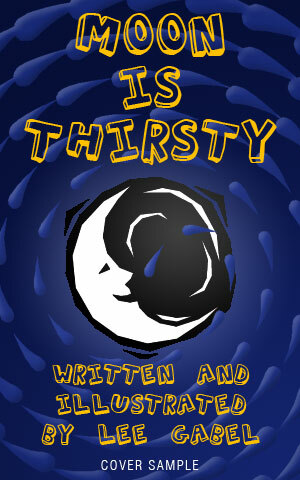 Sam and O'Connor are back as well as a new crew of inventive teens in the second part to the Hybrid Horror Saga. 120,000 words written. Coming Spring 2019. 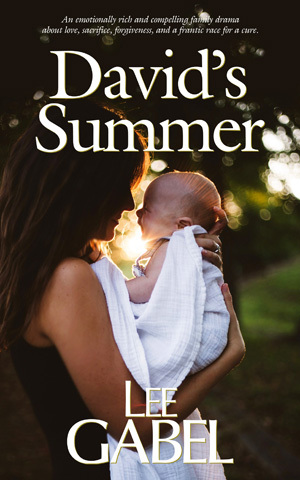 After her newborn son is diagnosed with cancer, Deanna quickly focuses on her frantic need for a cure, but when her husband raises questions of quality of life vs. quantity, she chooses to seek treatment options alone and risks not just the life of her baby, but her relationship with her family as well. Ted tries to improve his bedroom blues by getting a vasectomy. But is the risk worth the reward when he finds true love? 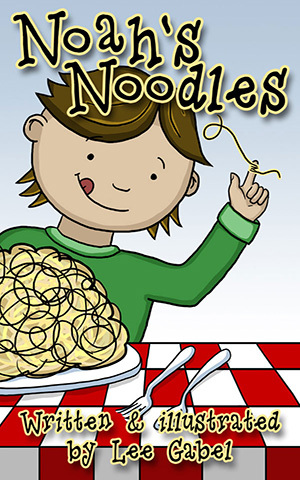 Noah’s Noodles is a slippery story of food and fun for younger children, especially toddlers, preschoolers and children learning to read. A father and son build sandcastles in the surf and a gentle lesson of gravity unfolds as each wave crashes upon the shore. Lee has spent most of his life living on an island in the Pacific Northwest. A certified movie junkie, he has channeled his love for good stories to the printed (and electronic) page. 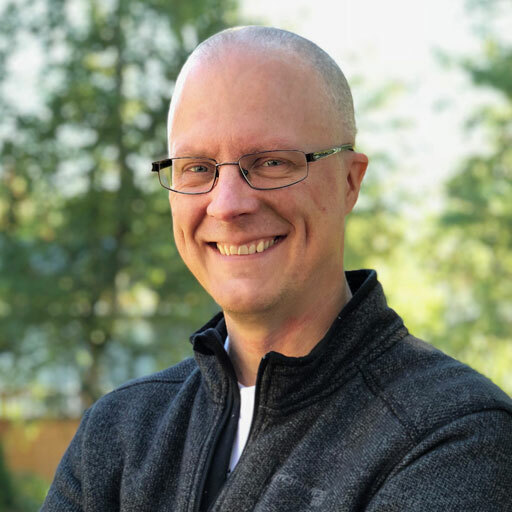 Lee has worked within the visual and dramatic arts landscape as a graphic designer, illustrator, visual effects artist, animator, screenwriter and author. Follow on BookBub, Facebook and Twitter. 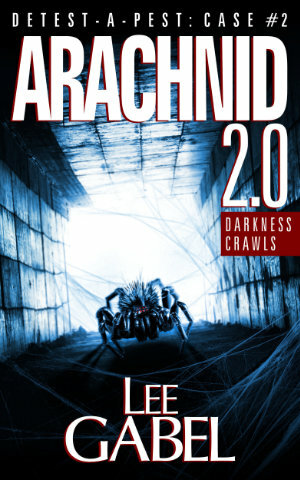 Subscribe to Lee's Reader Group for a preview of his latest book. The links used are affiliate links. By buying through the links Lee may receive a commission for the sale. This has no effect on the price for you.